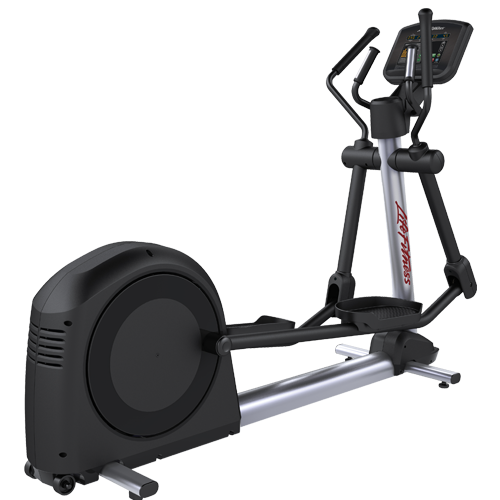 The Life Fitness Club Series Cardiovascular – Specifically designed for the needs of corporate and light commercial fitness facilities. 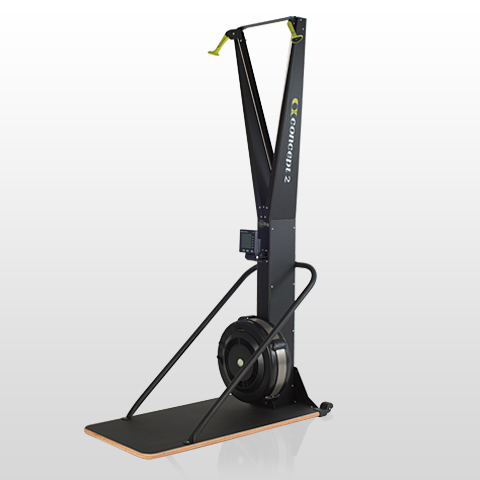 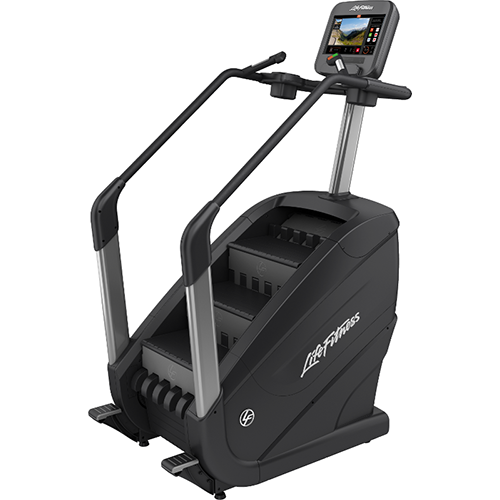 Our Club Series Cardio features the same chassis and; running gear as our premium, heavy-duty commercial 95 Series Cardio – just without networking capabilities, managers configurations and other features not usually requested by hotels, resorts & residential developments. 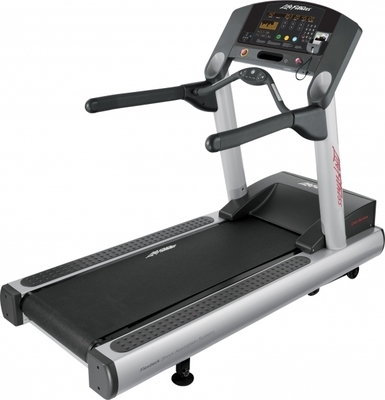 Categories: Club Series Cardio, Multi-Unit Residential, Corporate, Hospitality, Medical/Rehab, Emergency Services, Schools, Commercial Fitness, Cardio, Treadmills. 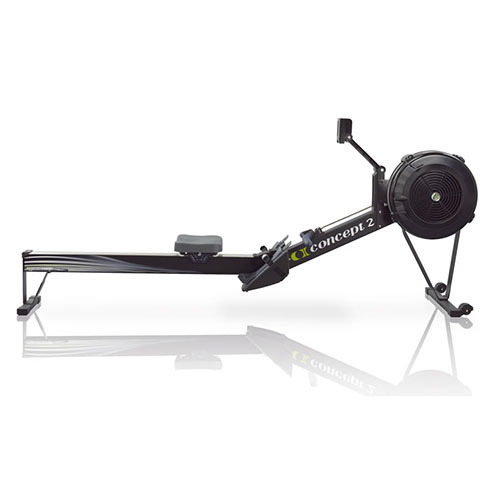 Tags: cardio, club series, light commercial facility. 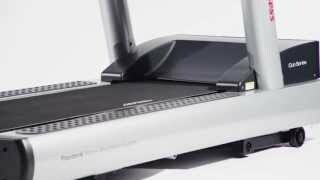 If you want all of the performance and durability of the professional equipment at the clubs, then you need the Life Fitness Club series treadmill.